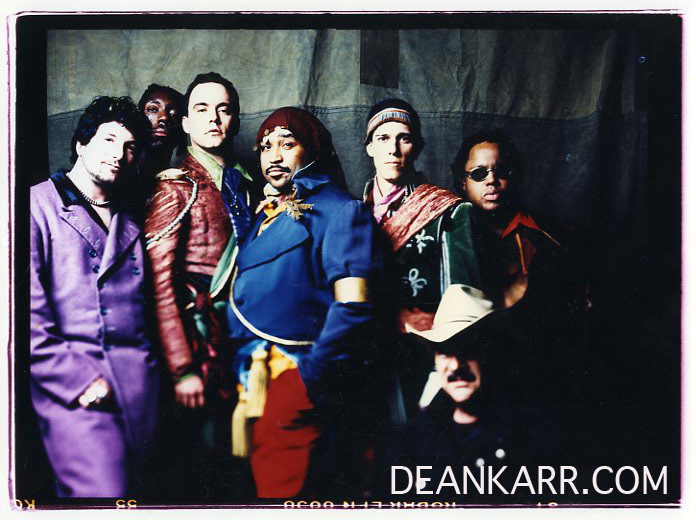 SUPER RARE "BEHIND THE SCENES" DAVE MATTHEWS BAND PHOTO ALBUM FROM MY "DON'T DRINK THE WATER" MUSIC VIDEO!!! hey dean how much is one of the albums going for? Nice Purple suit, you look pimp! Is Carter wearing curtain pull tassels? Also, who's the fella in the bottom right? I didn't even notice him over there. if you told me this time last year that butch taylor would leave the band, tim reynolds would be on tour and most of all, leroi moore would be gone all in one year of 2008, i would be in utter disbelief. hell if you had even fast-forwarded me this time last week and told me roi would be gone in less than a day and all the memorial pictures, news articles, obits and videos, i would think it a cruel joke. 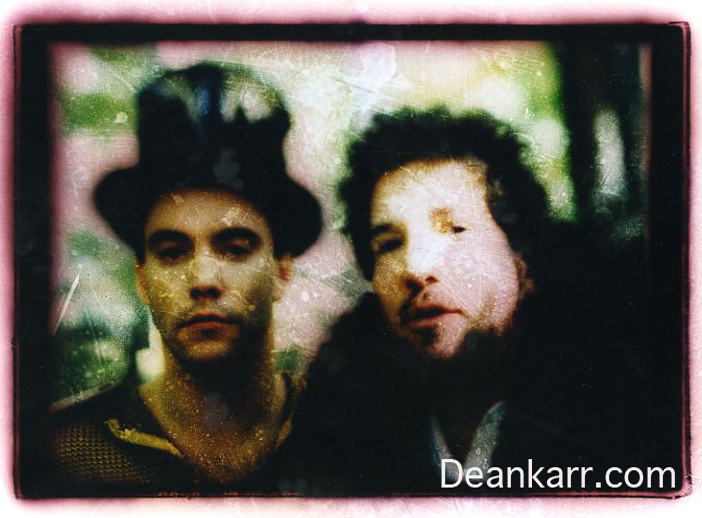 DAVE AND DEAN ON SET OF "CRASH"
I have three more behind the scenes books ready if anyone else is still interested..